WBWC-FM, a college station in the Cleveland suburb of Berea, Ohio, is planning a 24-hour "40th Anniversary Monkeethon" starting on Thursday, June 8, at 7 AM EST. New interviews with Micky Dolenz, Peter Tork and Monkee expert Andrew Sandoval are promised, as are hourly giveaways. Go to http://wbwc.com/summermarathon06/marathon.asp?site=6Monkees for more info--and yes, you can listen on the internet at http://wbwc.com. 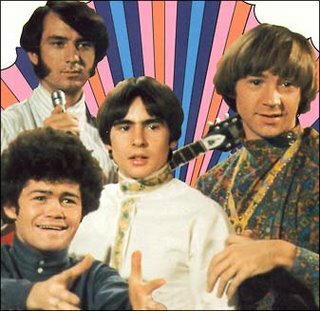 Since it is The Monkees' 40th anniversary, it is also Colgems' 40th anniversary. I doubt that the special will go into the history of Colgems and the othere artists that recorded for the label, but, you never know.